Cream butter and sugar well until smooth. Add flour and then walnuts. Gather dough into disk-shape and wrap in plastic. Refrigerate at least 1/2 hour. 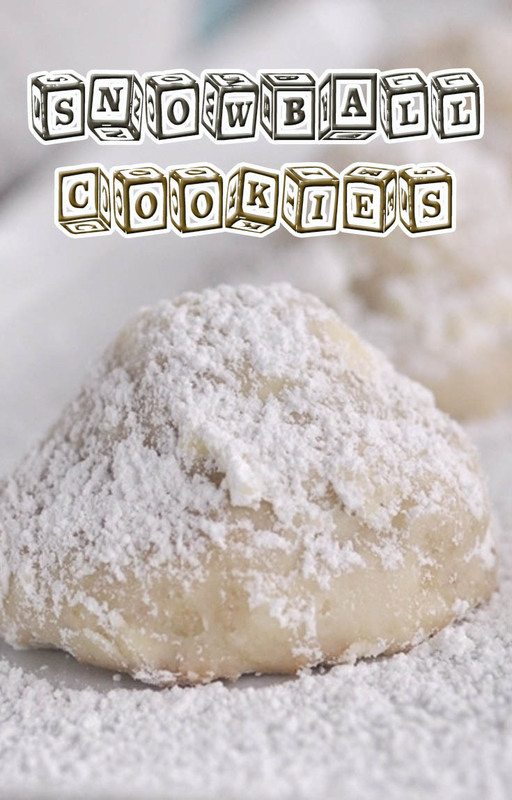 Remove foil from kisses and insert one inside a ball of dough 1 inch in diameter. Make sure each kiss is completely covered by dough. Bake on ungreased baking sheet for 12 minutes, until just cooked through. Roll in powdered sugar after cooled.